The principal had shared a joke that referred to jobs obtained through reservation on the WhatsApp group. 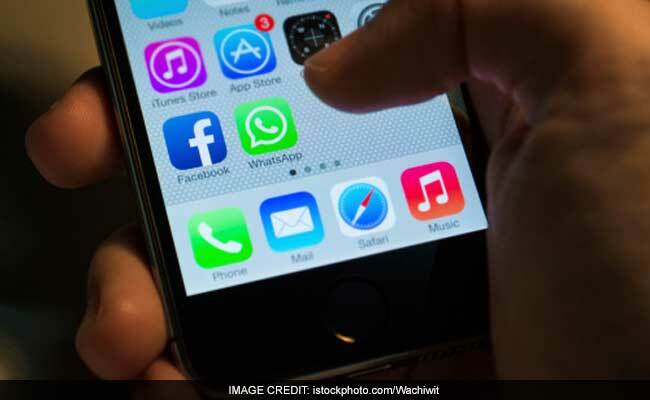 Mumbai: A principal of a school in Mumbai has urged the Bombay High Court to quash an FIR filed against him by a peon for forwarding a joke on a WhatsApp group which allegedly violated provisions of the Indian Penal Code (IPC) and the SC/ST Act. A bench of Justice Prakash Naik and Justice S C Dharmadhikari, in an order on April 7, asked the principal to file an affidavit by April 20, stating if he was prepared to tender an unconditional apology for sharing the joke. The high court said it would pass an order after hearing both the parties on April 20. The principal had shared a joke that referred to jobs obtained through reservation on the WhatsApp group. The peon, member of the group, felt aggrieved and filed an FIR against the principal under Indian Penal Code section 153 A (promoting enmity among people on grounds of religion, race, residence and language and doing acts prejudicial to the maintenance of harmony). The complaint also alleged that the principal violated certain provisions of the Scheduled Caste and Scheduled Tribe (Prevention of Atrocities) Act. The principal's lawyer, Umesh Mankapure, contended that the provisions of the SC/ST Act cannot be invoked as there was never any intention to insult or to abuse anybody in the name of caste. He added that forwarding a message on WhatsApp to members of the same group does not attract section 153 A. "Therefore, on both the counts, the first information report (FIR) does not disclose commission of any offence. Secondly, if the allegations are investigated and pursued, the same would only prove to be an abuse of the process of court," Mr Mankapure said.